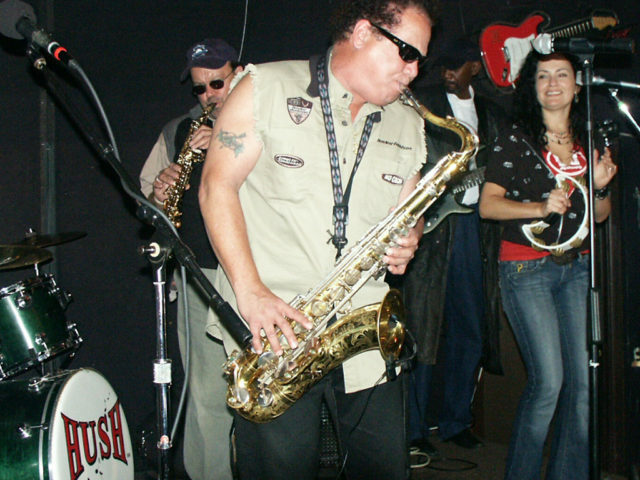 The Hush Band featuring Eddie Estudillo brings together one of the finest sax players in LA along with a band of professional musicians who know how to boogie down. Eddie keeps the party dancing with R&B, Pop, and Top 40 hits and classics. Favorites include songs from the Ohio Players, Kool and the Gang, Aretha Franklin, Al Green, The Temptations, Alicia Keys, Mary J. Blige, and Los Lonely Boys. The band’s playlist also includes classic hits from Bill Haley and the Comets as well as Latin songs from Louie Prima and Eydie Gorme. 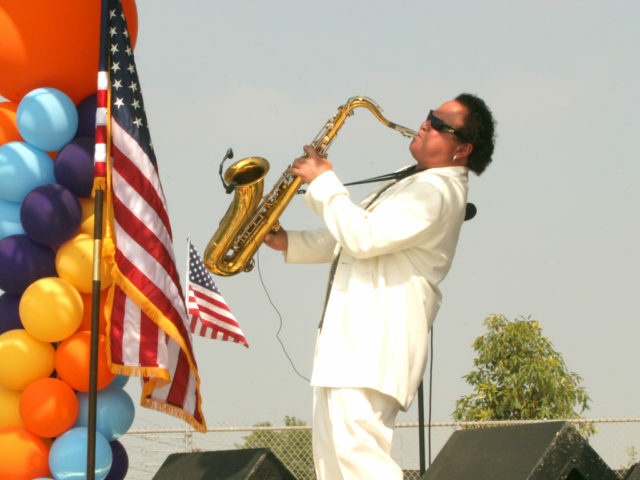 Eddie Estudillo and the Hush Band are 2005 and 2006 South Bay Music Award Recipients and they were nominated in the Music Category for Best Live Performance. 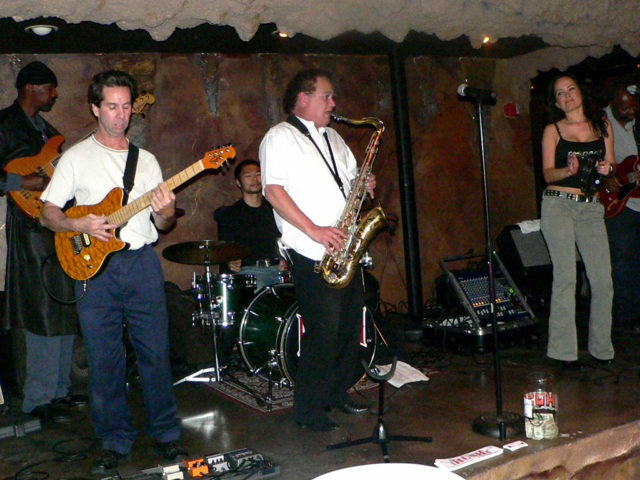 Their live show with a full six piece horn section pleases crowds of all ages. 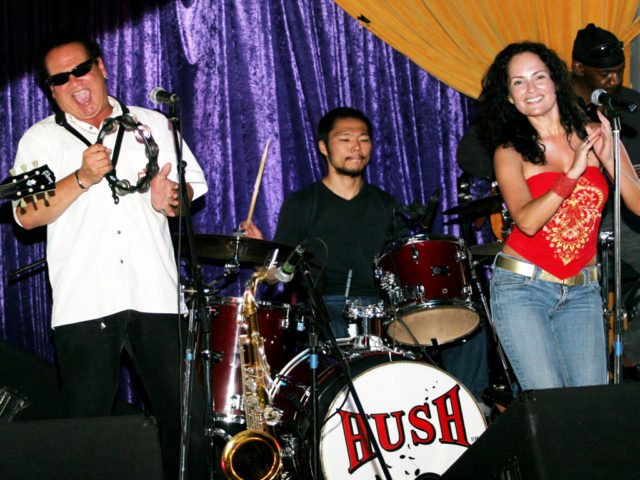 The Hush Band is a perfect addition to Jazz festivals, Blues concerts, Variety shows, and outdoor events.